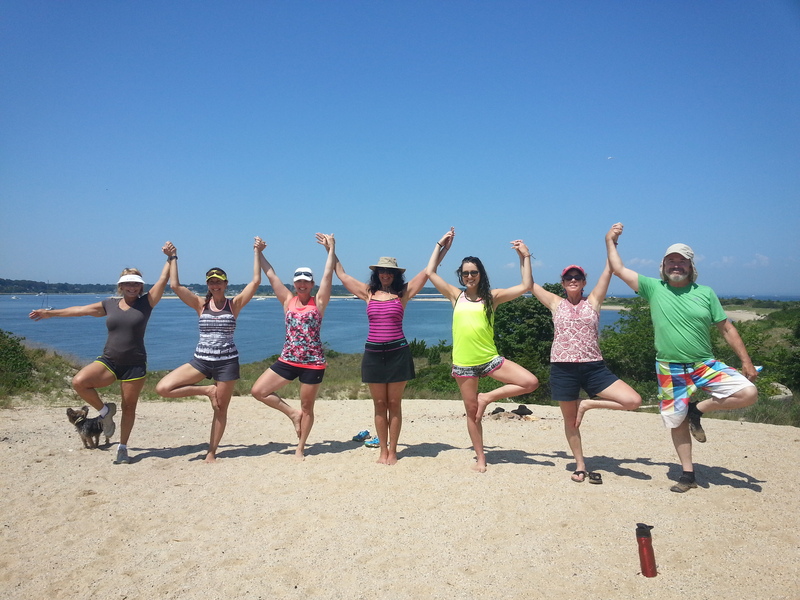 Yoga & Kayaking Half-Day Adventure through beautiful Setauket Harbor!! Bring Your lunch, drinks, towel and kayak. If you wish to rent please let me know , I have a company that will bring them to us for an additional fee of $60 cash the morning of paid directly to them. Please let me know your interest! Will be there Friday morning. Is there a spot for me on Tuesday and Friday this week? Amy I am sorry but summer is crazy, and I am trying to spend as much time as I can with the two kids before they go to college. So I will not be attending our practice in the morning. 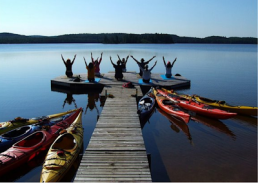 I am looking forward to kayaking Saturday see you Friday.